Next time I make it to Oslo, the National Museum of Art, Architecture and Design ranks high on my to-do list. The next time I make it to Oslo will also count as the first time I make it to Oslo, since the tendency of the city itself to rank high on the world's-most-expensive places lists (and at the very top of some of those lists) has thus far scared me off of booking a flight there. But if you can handle Oslo's formidable cost of living, the National Museum's branches only charge you the equivalent of five bucks or so for admission. And now they've offered an even cheaper alternative: 30,000 works of art from their collection, viewable online for free. 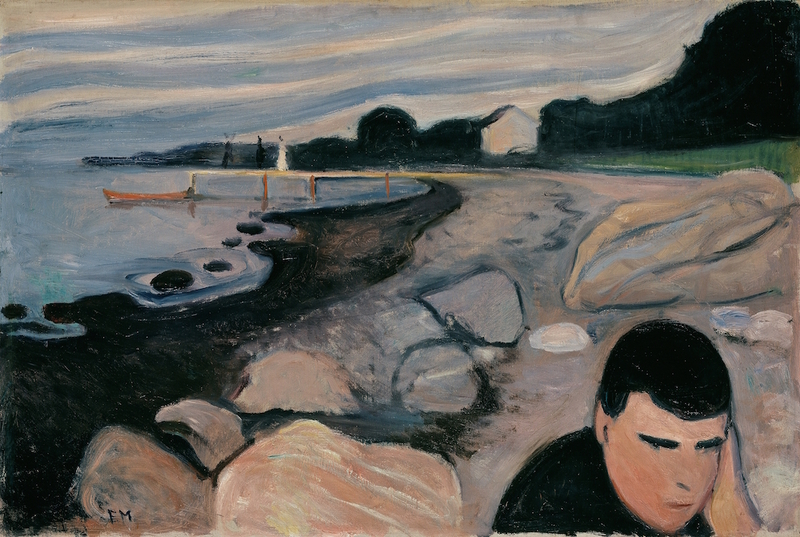 If it all seems overwhelming, you can view the National Museum's digital collection in sections of highlights: one of pre-1945 works, one of post-1945 works, and one of Edvard Munch. 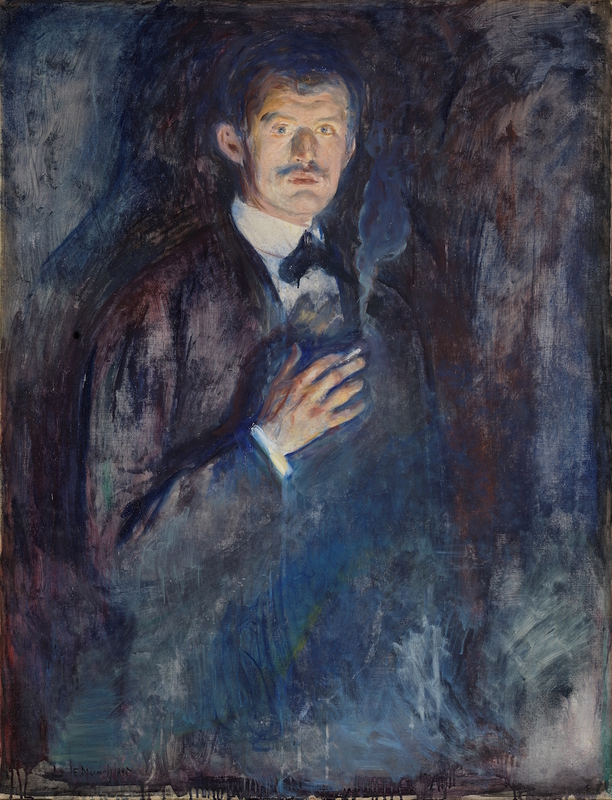 While few of us could confidently call ourselves experts in Norwegian art, all of us know the work of Munch — or at least we know a work of Munch, 1893's The Scream (Skrik), whose black-garbed central figure, clutching his gaunt features twisted into an expression of pure agony, has gone on to inspire countless homages, parodies, and ironic greeting cards. 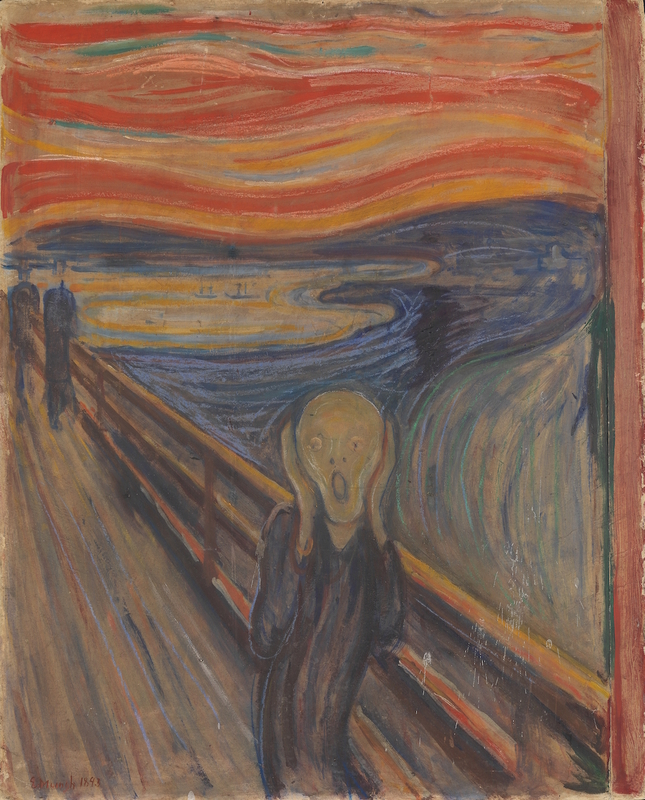 But Munch, whose career lasted well over half a century and involved printmaking as well as painting, didn't become Norway's best-known artist on the strength of The Scream alone. A big thanks to Joakim for making us aware of this collection. If any other readers know of great resources we can feature on the site, please send us a tip here. Rijksmuseum Digitizes & Makes Free Online 210,000 Works of Art, Masterpieces Included! Colin Marshall writes elsewhere on cities, language, Asia, and men’s style. He’s at work on a book about Los Angeles, A Los Angeles Primer, the video series The City in Cinema, and the crowdfunded journalism project Where Is the City of the Future? Follow him on Twitter at @colinmarshall or on Facebook. Thanks Colin for the information about Norway’s Museum of Art digital collection. In a very recent trip we were in the Oslo airport for a layover. Unfortunately ,we did not have enough time to see the National Museum of Art. As far as Munch’s The Scream I read an interesting article awhile back on it actually being an anti-war painting. Regarding the Oslo airport experience. The prices were so expensive ; my husband couldn’t get over how we spent the equivalent of $75 dollars for a takeout collection of one simple stirfry, two ham and cheese sandwiches , and one chocolate chip cookie. This is good news, but I am puzzled why Mr. Marshall would include not one but three gratuitous snipes a the costs of Oslo. It is not exactly news. I am in Oslo every other year or so. Most recently, last October, I paid $460 for a round trip flight from Chicago. For someone who has written so expertly about cities – the Guardian pieces were excellent – this sort of uninformed sideswiping seems a little odd. What does the cost of rent have to do with the digiltalization of a museum’s collections? Why is that relevant to a traveler? 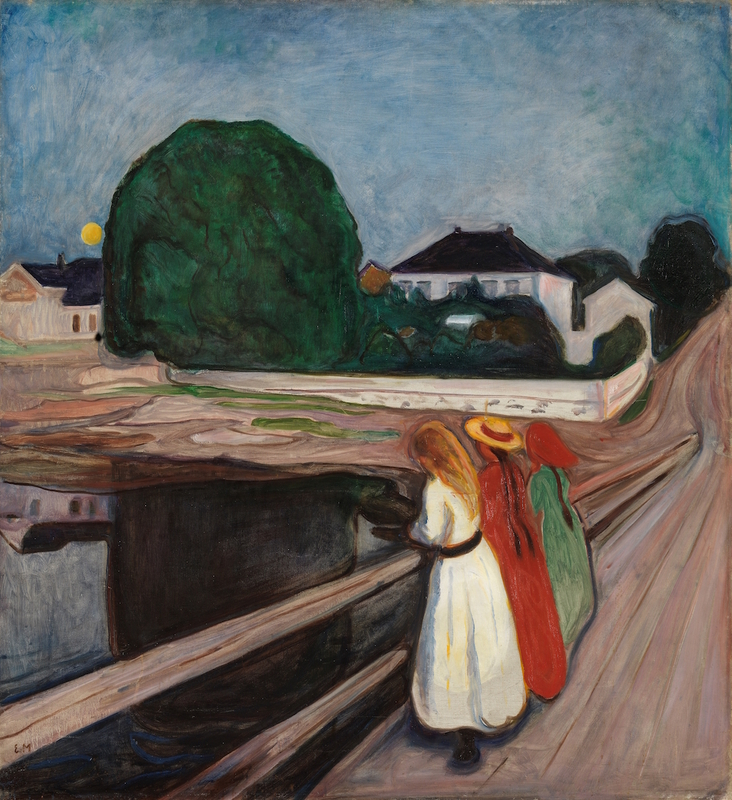 And if you are going to Olso for Munch, a city or culture expert would be aware that there is a separate Munch Museum. A few dollars more would even get you a bus ride to the vicinity of the very bridge portrayed in The Scream. Better information would be to suggest buying an Oslopass in the city to save money in travel and admissions, to travel off-season if possible (see above).